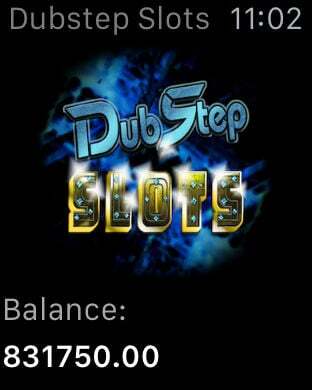 Dubstep Vegas Slots is packed with stunning retina graphics and animation, FREE starter coins, 38 hot Dubstep music tracks, ringtones and alarms, interactive gaming vocals, sound effects, poker room, daily bonus, notifications, and more! 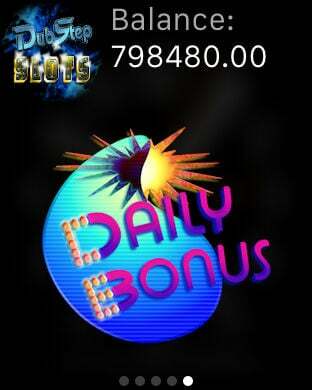 Dubstep Vegas Slots is also available on the Mac App Store. 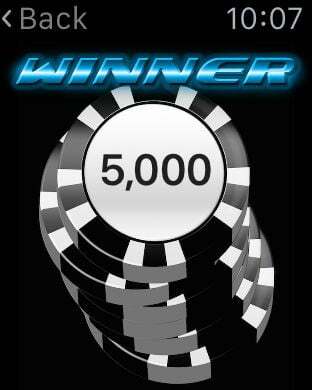 Choose the correct buttons without getting 3 "X's" and you could win up to several thousand in coins. Coin values can also be multiplied for even higher payouts. It's pure Dubstep Vegas fun! We've partnered with top Hollywood composers and DJs from around the world to bring you a wide range of upbeat and energized Dubstep music, vocals, and sound effects for a thrilling slots game. 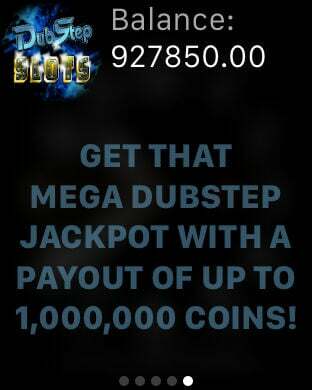 Get that "Mega Dubstep Jackpot" and win up to 1,000,000 coins! * To purchase music, ringtones, alarms, and/or coins, you must have an Internet connection and complete your in-app purchase. We greatly appreciate your support!